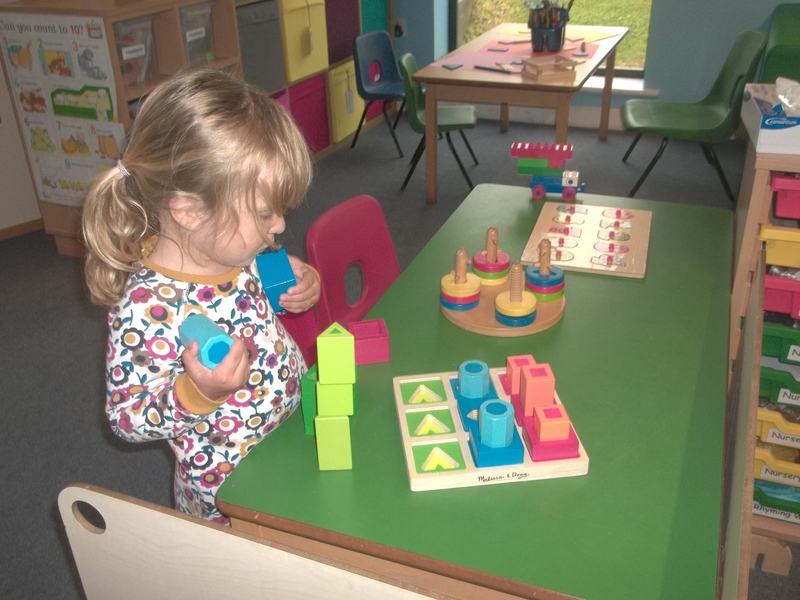 We plan our sessions in accordance with the revised Early Years Foundation Stage which sets the standards for learning, development and care for children from birth to five. Physical development involves providing opportunities for young children to be active and interactive and to develop their co-ordination, control and movement. Children must also be helped to understand the importance of physical activity, and to make healthy choices in relation to food. 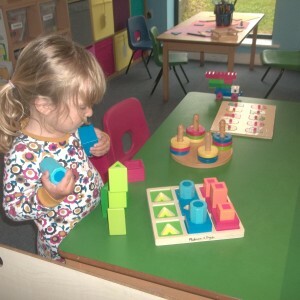 Mathematics involves providing children with opportunities to develop and improve their skills in counting, understanding and using numbers, calculating simple addition and subtracting problems and to describe shapes, spaces and measures. 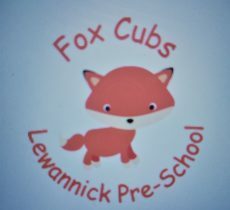 We are now part of Lewannick Primary School. Children from the Primary School come into Pre-School on a regular basis and spend time reading and working with our children. This is a very special feature of the Pre-School that we are very proud of. Our children genuinely feel a part of and are welcomed into the wider community of the Primary School.